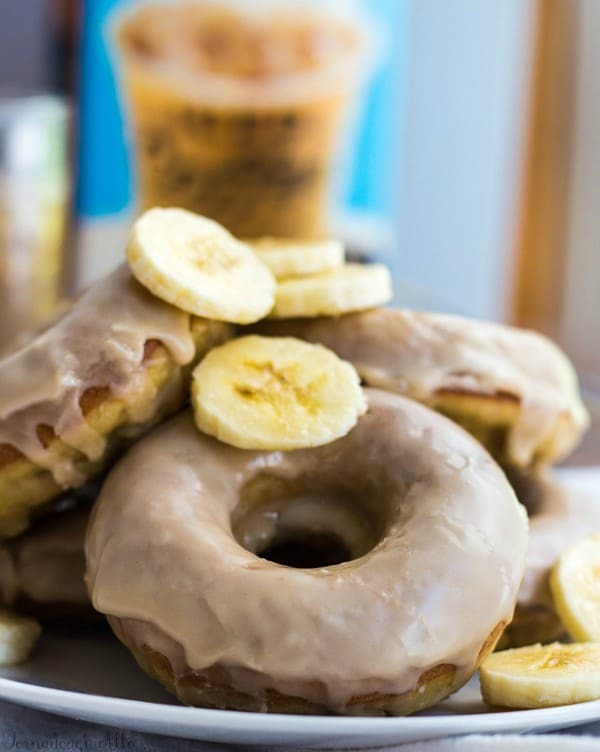 These Banana Caramel Macchiato Donuts are baked up golden with a delicious banana caramel flavor and drizzled with a caramel macchiato glaze. Sometimes mornings are tough for me. Being the Summer and actually having the opportunity to sleep in has been nice….